Thank you for your interest in Florence Golf Links as a location for your special event. Be assured that if you choose to hold your event with us, every effort will be made to exceed all expectations. 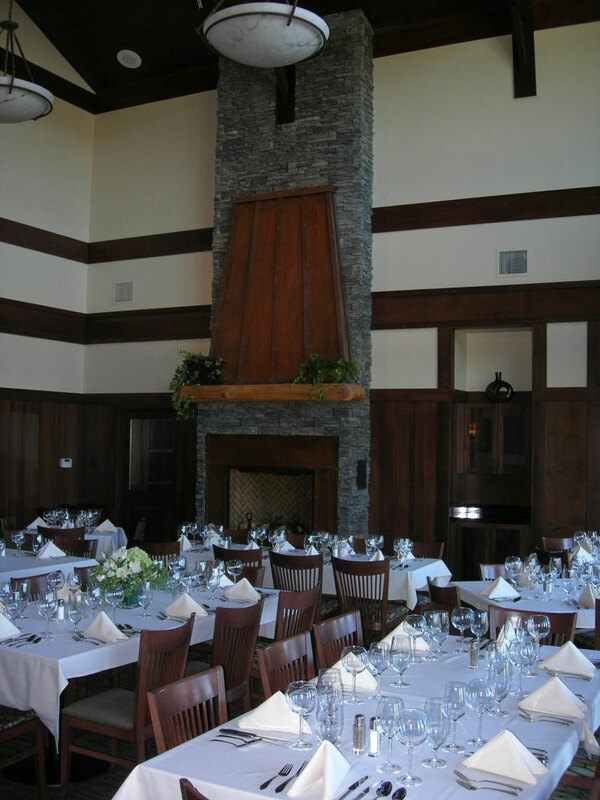 The stunning clubhouse is equipped to accommodate golf tournaments, luncheons, business meetings, or any other special event ranging from 15 to 50 people. Our private dining room can be reserved up to14 guests. Our talented staff will be happy to customize a menu to your specifications or lend suggestions tailored to your needs. 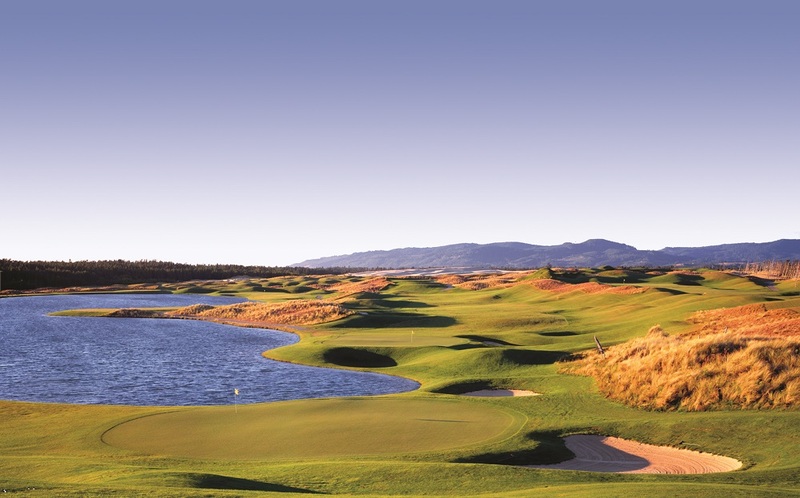 Our outdoor patio offers beautiful views of the golf course and sand dunes to the North.